There are many applications to watch free movies and shows. Each has its advantages and disadvantages. Out of all the Showbox has proven itself to be one of the best application for watching free high-quality content. It provides you with the best and the most updated movie and shows the library. This way even you can be aware and updated with the latest movies even if you are not someone who watches a lot of movies in theatres. Showbox is the best applications to watch free movies and TV Shows. Hence it becomes troublesome if you find that Showbox is not working. First, you need to uninstall the app. As there might not be any problem with the version you have installed on your phone. This can be easily done by selecting the app and pressing the uninstall option. Then you need to install Aptoide. Aptoide is just like play store but it has an added benefit as you can find all the apps that are not listed in Google Play store. 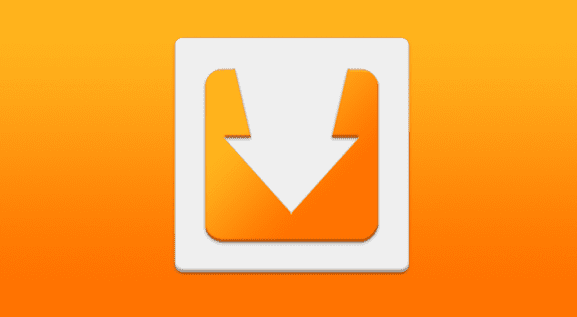 Aptoide lets you access many apps that provide free content and is an excellent option. You need to open the chrome browser and then search for “Download Aptoide application”. This will specifically direct you to the results which will help you directly install Aptoide onto your phone. If you want, you can scroll through the result to see which site provides the link. You can just click on the first option and if there is a link to install the application, then you can download it from there otherwise search for an installer link on other search results. After you have installed the application, you need to run it. After you run the Aptoide application. You will see a search bar in Aptoide. You need to search for Showbox in that search field. You will be able to see any options and then you can choose the one you are comfortable with. Select the first option and you will get the option to install Showbox. Showbox will be installed in your phone. You can choose the version of Showbox you want to install. It is advisable to choose the latest release. After you reinstall Showbox it will work properly and you can again watch your favorite movies and TV Shows for free. 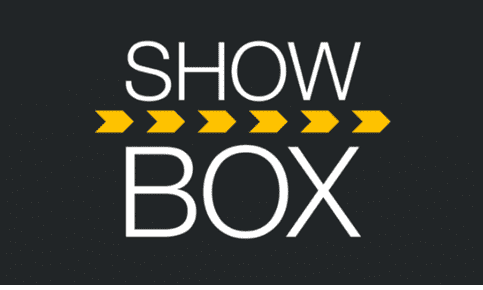 Showbox provides you with the best experience for movies and TV shows. This service is provided by Showbox for free. Sometime there might be minor inconveniences which the viewer might have to go through. But most of the inconveniences can be solved easily mostly by reinstalling the application and some by changing the version of the application. But these minor inconveniences can be ignored because of the excellent movies and shows that Showbox provides for free. It is advisable to always use a VPN when you are using these apps. That way you will not have problems with data theft or any other such issue. This works not only as securing your data but you also have peace of mind as you are accessing the content through a VPN network which is comparatively more secure. Therefore, you can use the above-mentioned the method to get your Showbox working again and enjoy your favorite content. What’s the Problem with Kodi add-ons?